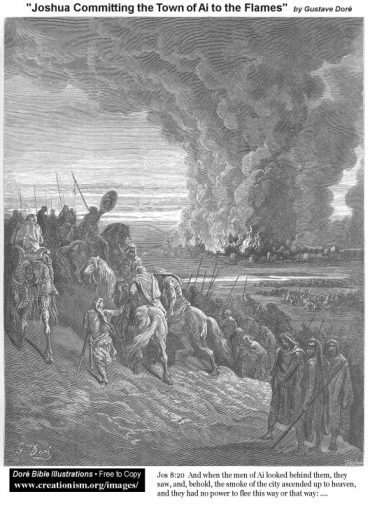 In Joshua chapter 6 yesterday we read about the fall of Jericho to the Israelites - but... things take a turn for the worse in chapter 7 today with the defeat at the city of Ai. It is interesting to note why the defeat happened in Ai, in verse 1 - "But Israel was unfaithful concerning the things set apart for the LORD." Think about it. Israel just had a great victory at Jericho and then they were unfaithful toward God. I wonder if perhaps we are like this in our lives today as well? Maybe something amazing happens in our life, and we get so swept up in the victory dance that we forget about God. And yet... it is God who gave us that victory. It is God who gives us every good thing we have in our lives. Are we being unfaithful in our lives concerning things set apart for God? 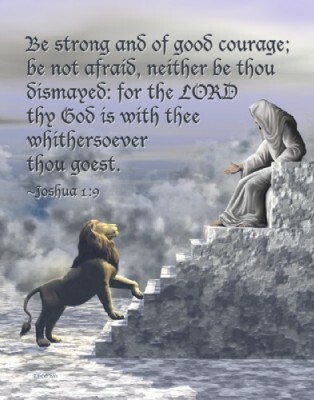 Below is an image for verses 2 & 3 as Joshua sends out some men to spy on Ai, before the defeat" "Joshua sent some of his men from Jericho to spy out the city of Ai, east of Bethel, near Beth-aven. When they returned, they told Joshua, "It's a small town, and it won't take more than two or three thousand of us to destroy it. There's no need for all of us to go there."" In Joshua chapter 7 today we continue to read about Achan's sin, which caused 36 Israelites to die in the first attack on the city of Ai. I realize that the destruction of Achan and his family may be tough for us to read, but I think it's important to remember Achan's sin caused other Israelites to die. I found Joshua's words interesting in verse 19 as he spoke to Achan: "My son, give glory to the LORD, the God of Israel, by telling the truth." 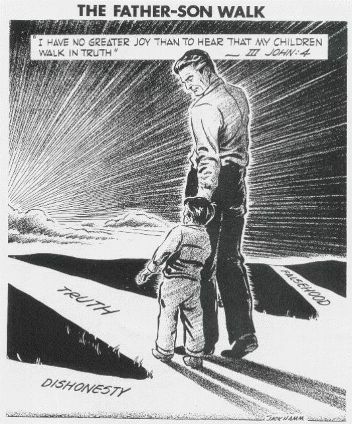 He has a fatherly tone here - and I like the thought of giving glory to God by telling the truth. As we read about the Gibeonites deception today, Joshua chapter 9 verses 14 & 15 teach a valuable lesson for each of us: "So the Israelite leaders examined their bread, but they did not consult the LORD. Then Joshua went ahead and signed a peace treaty with them, and the leaders of Israel ratified their agreement with a binding oath." 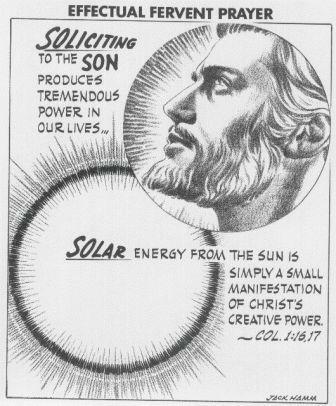 They did not consult the Lord - and thus signed a binding oath based on a deception. How about you in your life today? How often do you consult God on major decisions in your life? Even minor decisions? I know that I don't do this enough. I do know that more and more I have found myself praying "thy will - not mine - be done" when major decisions are before me. I am seeking God's will and guidance in my life. But, I'm not sure that I'm really consulting God all that often. And I'm afraid when I don't I can rush into quick & bad decisions... I pray each of us will consult God with all of our plans & decisions in our lives - be they major or minor. 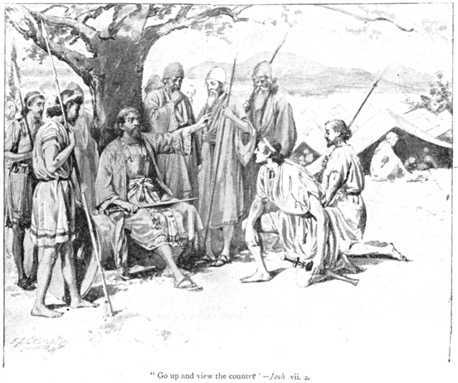 Bible.org's commentary on our Joshua chapter 9 readings today titled "The Peril of Walking by Sight" is at this link. Worship God: Today's readings in Joshua 8:34 reminded me of Shawn McDonald's song "Closer:"
Do you want to be closer to God? Click here and move closer!